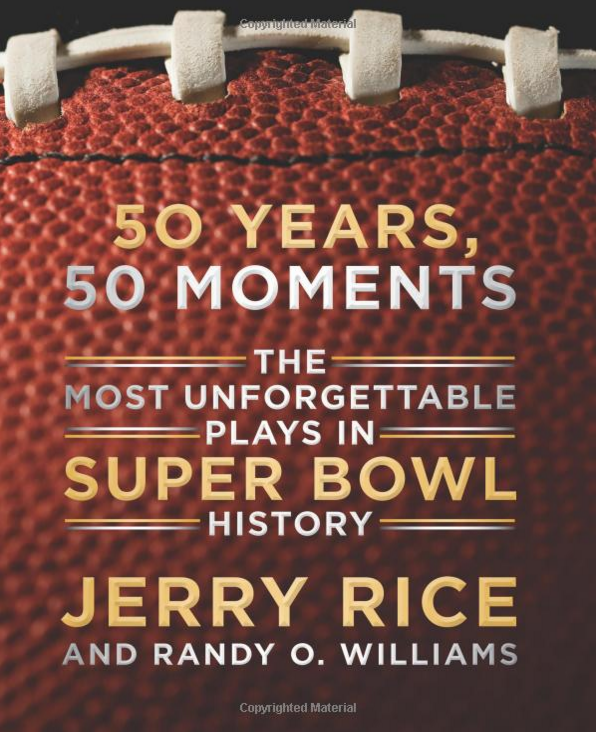 50 Years, 50 Moments: The Most Unforgettable Plays in Super Bowl History Just $13.99! You are here: Home / Great Deals / Amazon Deals / 50 Years, 50 Moments: The Most Unforgettable Plays in Super Bowl History Just $13.99! Today & Tomorrow only, take 25% off any one book at Amazon for a maximum discount of $10! You can order a copy of 50 Years, 50 Moments: The Most Unforgettable Plays in Super Bowl History for Just $13.99! Currently on sale for $18.66 (Reg. $29.99) use promo code BOOKDEAL25 at checkout to get it for just $13.99! Shipping is FREE for Prime members or on orders of $35+!